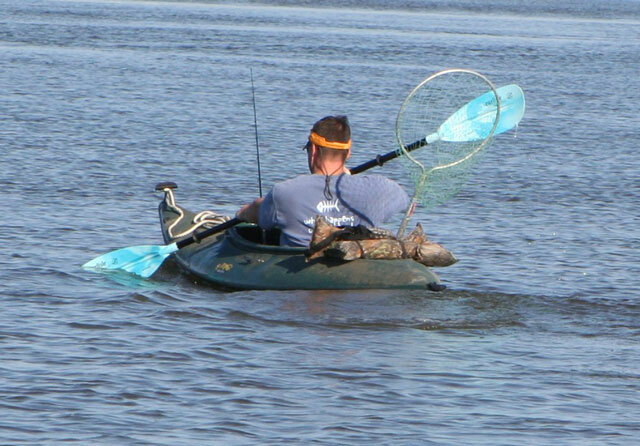 Which is better - freshwater fishing, or angling in the brine? If you’re like me (read: obsessed), you like fishing in any body of water: freshwater streams, big lakes, brackish creeks, open ocean. But most of the rest of you divide fishing into two main categories, freshwater and saltwater. There’s good reason for this, since the two environments are so dramatically different. Try casting a bass reel designed for freshwater use in the Atlantic, and by the time you get home it’ll be a solid wad of corrosion. Bring that marlin chugger bass fishing, and it’ll be bigger than the apex predators in the lake. So, which is better? Both, of course. Here’s why. 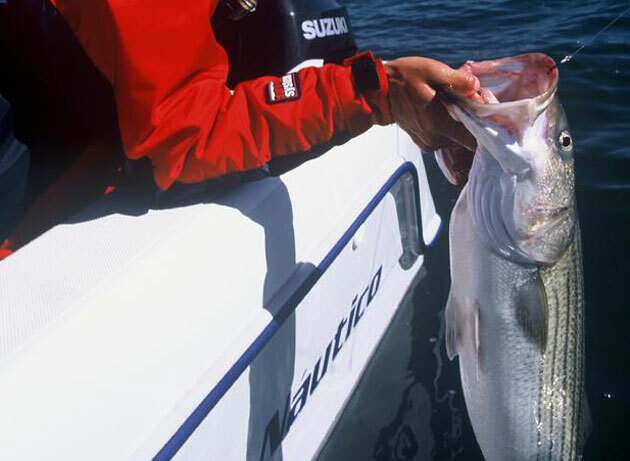 The striped bass is one fish you can target in either fresh or salt water. Given the choice, which would you prefer? 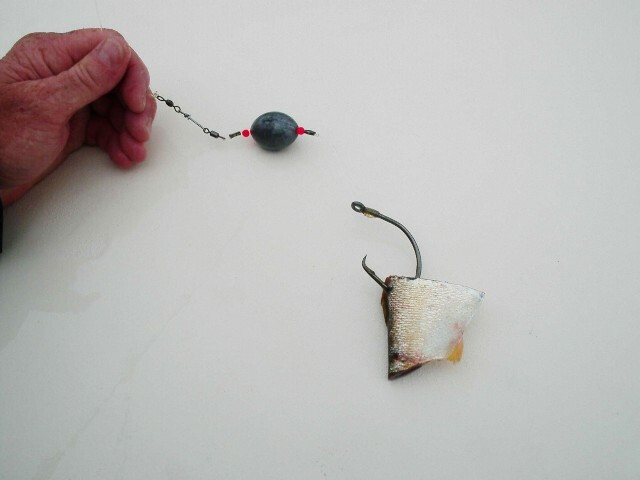 Saltwater is better than freshwater because: The bait is more entertaining. Squirming eels, wiggling soft crabs, flip-flopping grass shrimp—the list goes on and on, and it’s a heck of a lot more fun than plain old minnows and worms (though freshwater does get a bonus point for crawdads). 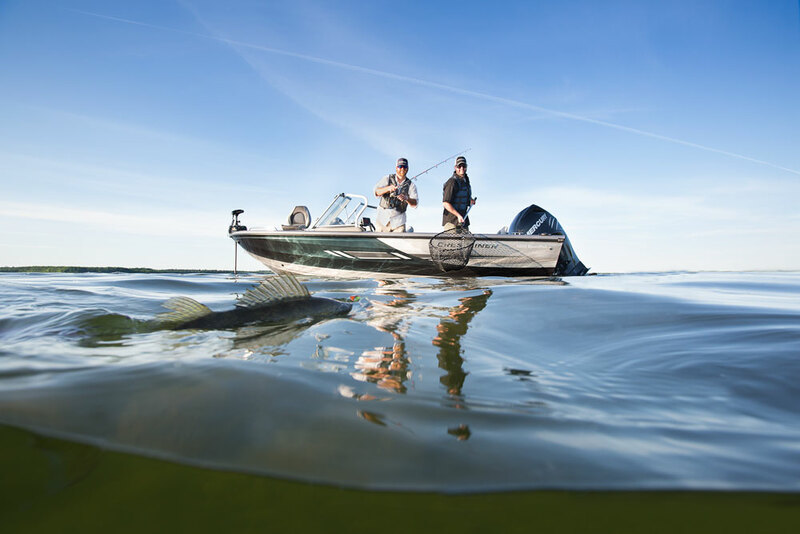 Freshwater is better than saltwater because: Your boat, motor, tackle, and all other equipment doesn’t get eaten alive by the environment. 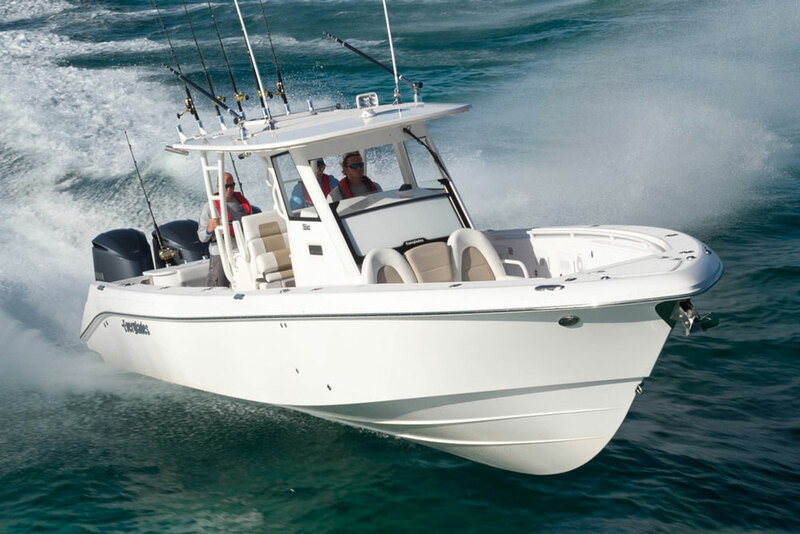 Fishing in saltwater forces you to constantly repair, replace, and renew, thanks to that dang corrosion thing. Saltwater is better than freshwater because: The fish are bigger. Nuff said. Freshwater is better than saltwater because: It’s less expensive. Fuel bills, boat payments, tackle costs—you name it. Saltwater is better than freshwater because: Bikini babes don’t have anywhere to sunbath on a bass boat. 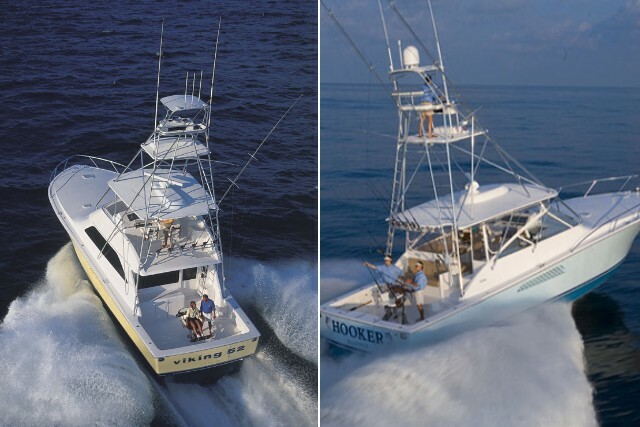 But on an offshore fishing machine, there’s plenty of extra room for sunpads, lounges, and maybe even a cabin. Freshwater is better than saltwater because: Bikini babes you invite aboard don’t throw up any time there’s a breeze. Saltwater is better than freshwater because: It’s more of an adventure when your prey can fight back with razor-sharp teeth, powerful kicks of the tail, and a spear-like bill. 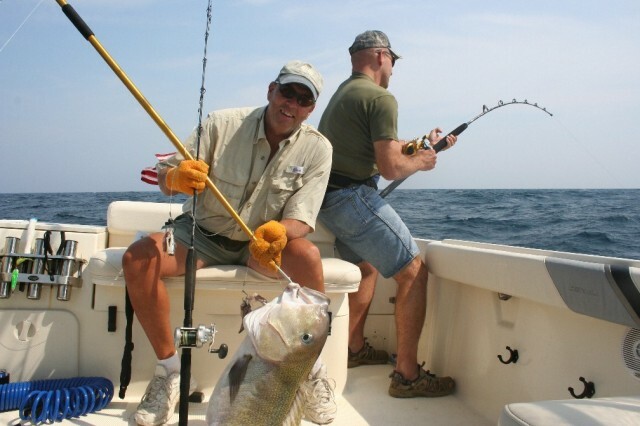 Freshwater is better than saltwater because: Any blood that hits the deck is most likely coming from a fish, as opposed to you or your fishing buddy. So, which do you vote for, freshwater, or salt? Let us know, in the comments below.